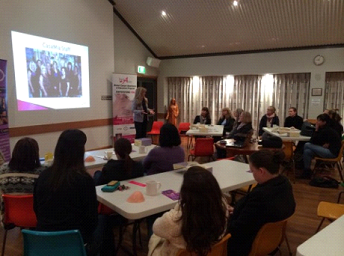 Thanks to Sue Reid for organising the Zonta Workshop. 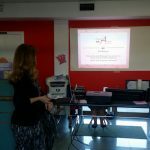 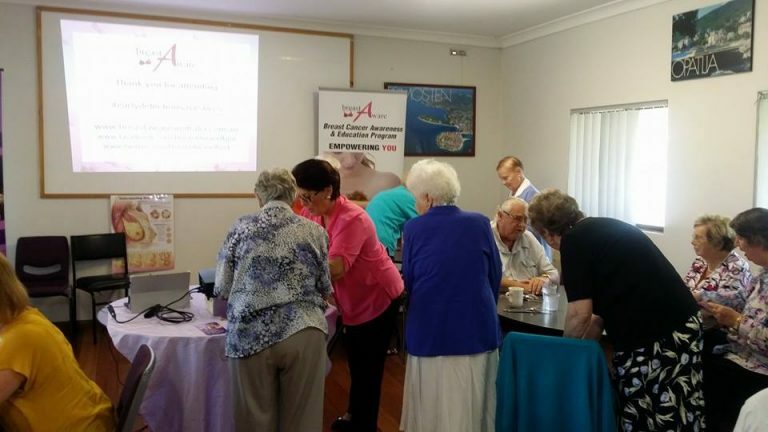 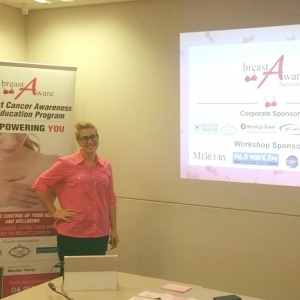 It was a pleasure to present our BreastAware workshop to the lovely ladies from Zonta Group. 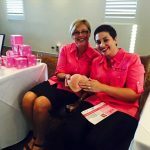 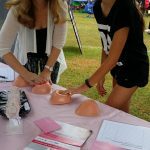 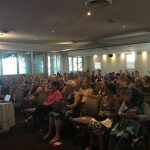 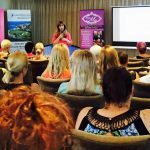 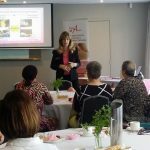 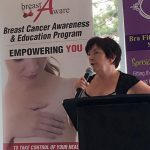 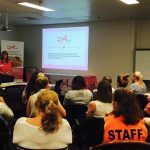 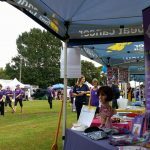 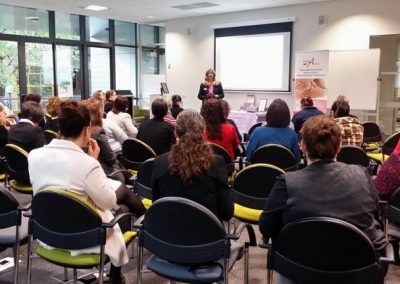 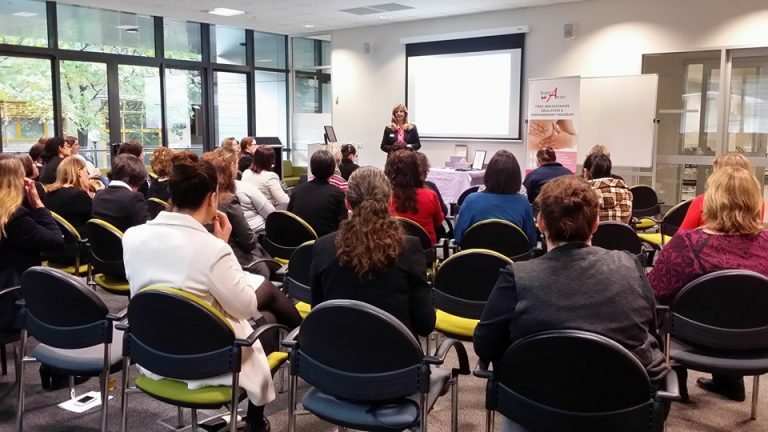 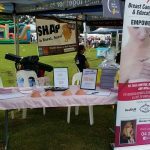 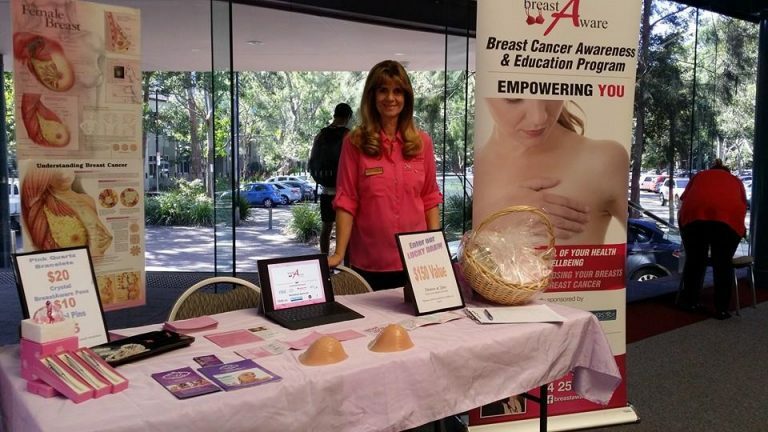 Another 50 + women from UOW are now breastaware. 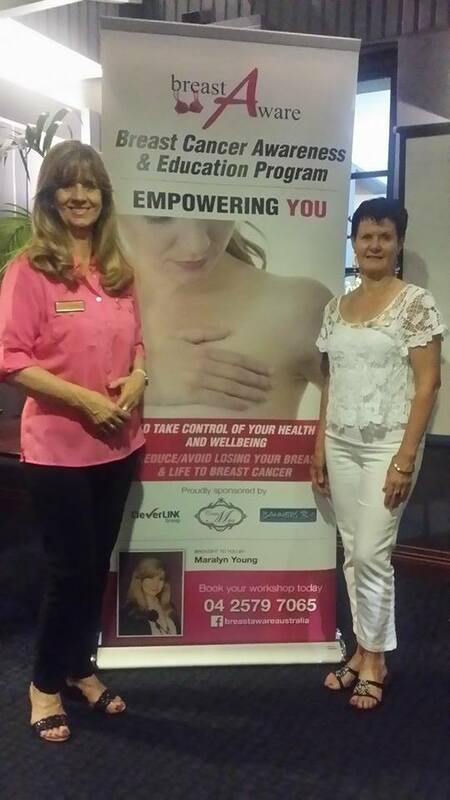 Thanks to the lovely Katrina for inviting us to speak at the Linking Women Event. 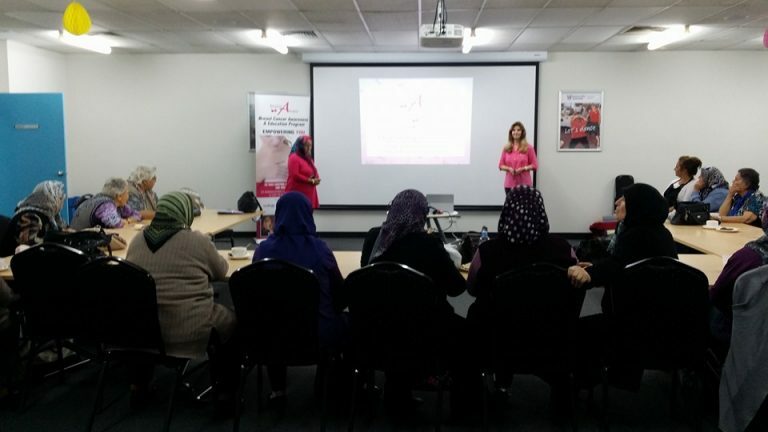 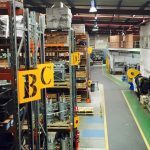 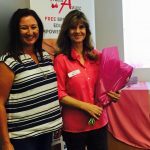 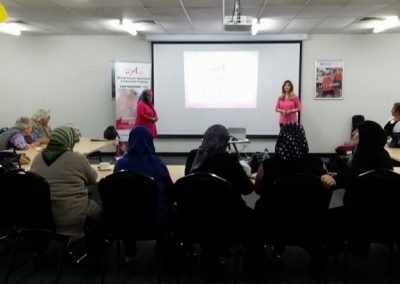 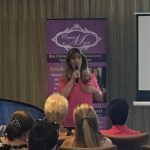 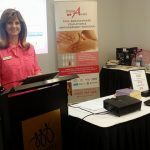 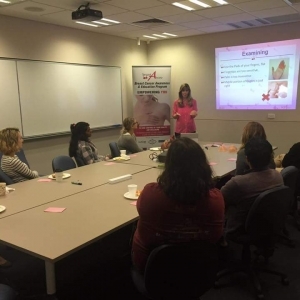 Presenting BreastAware workshop to a fantastic group of women at Preformed Line Products warehouse in Blacktown. 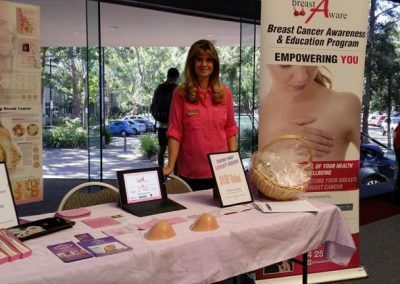 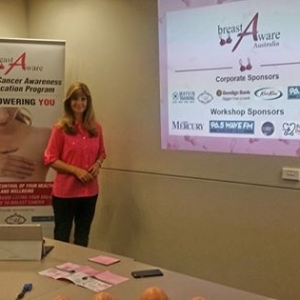 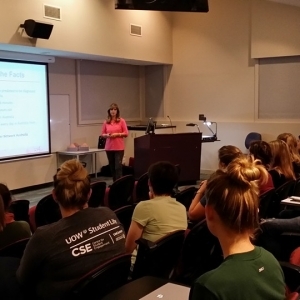 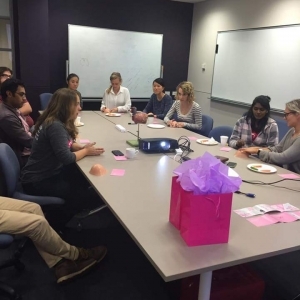 BreastAware Australia were honoured to present to the first year medical students at both Wollongong & Nowra campus. 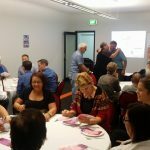 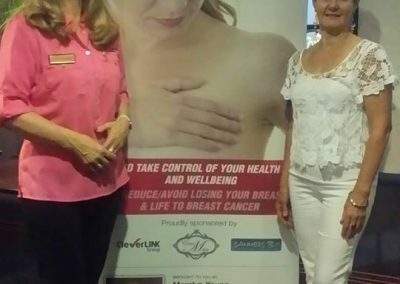 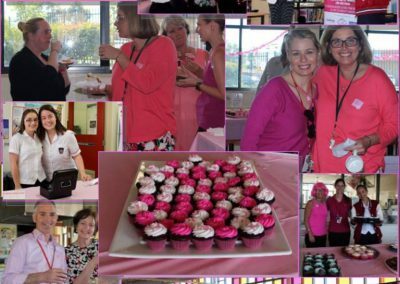 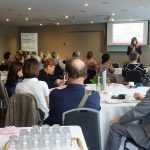 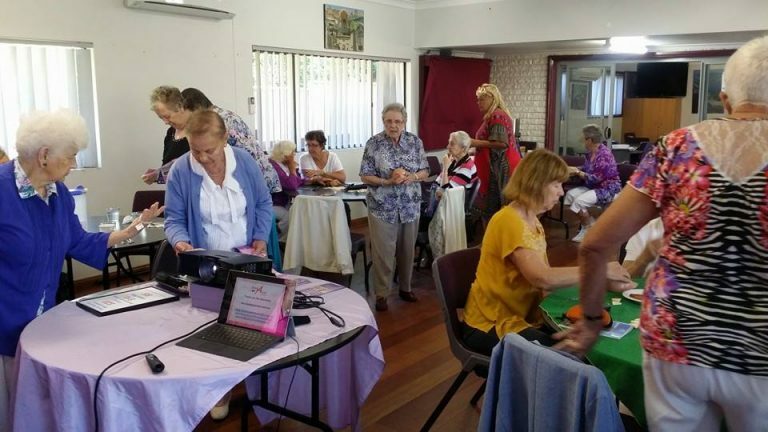 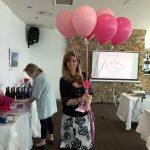 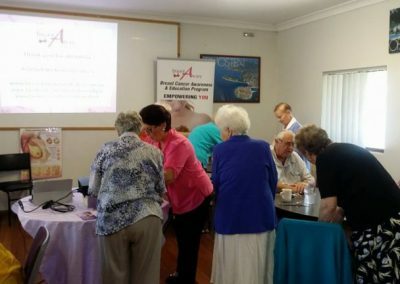 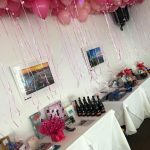 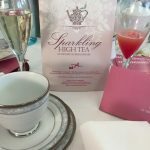 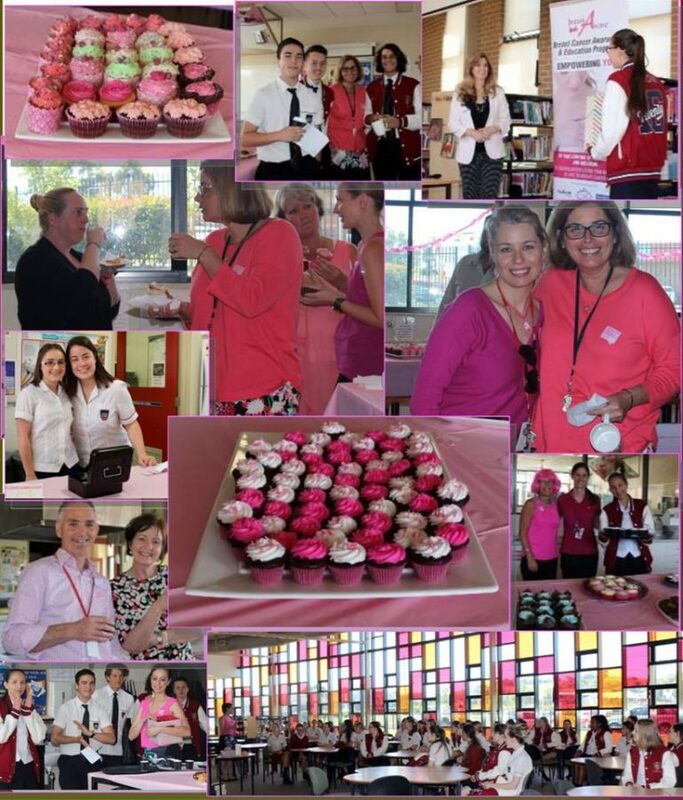 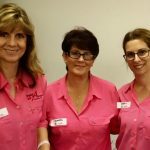 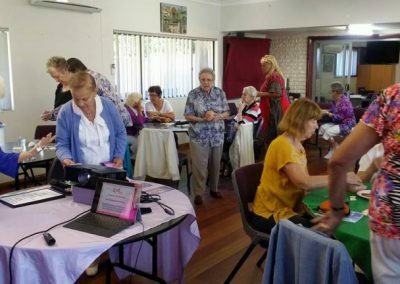 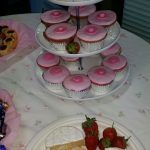 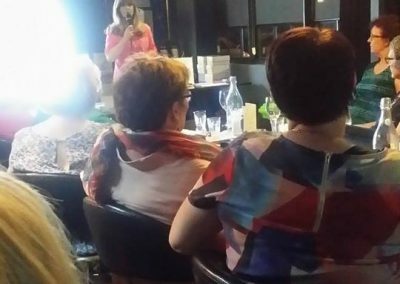 Thank you to Cancer Council volunteers for inviting BreastAware to speak at their Biggest Morning Tea at the Fraternity Club Fairy Meadow 21/5/16. 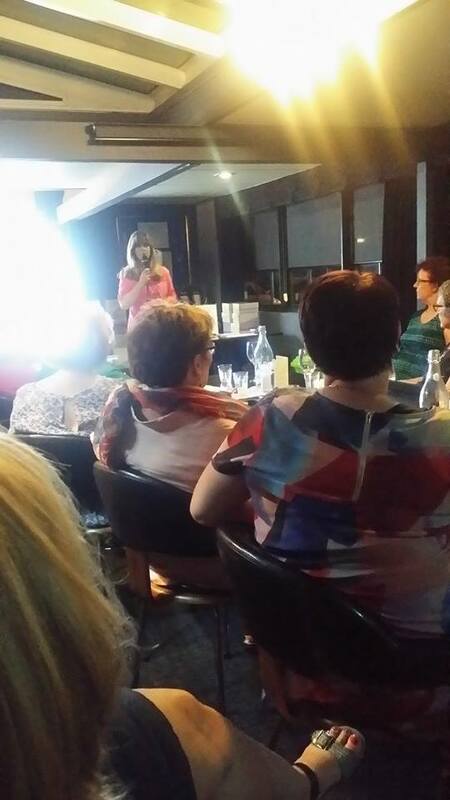 Wonderful morning presenting to the Thermomix Biggest Morning Tea at Quality Suites Pioneer Sands 27/5/16.